What are the dodos in your life? In 1598 Dutch sailors landed on Mauritius a small island on the eastern side of the horn of Africa. Desperate for food, the sailors found their easy catch—the plump, guileless, flightless dodo. Further, other animals that the sailors introduced to the environment threatened the dodo’s nests. Between unfettered hunting and nest destruction, the dodo’s expiration timer began ticking fast. Prior to the sailor’s arrival, the dodo had no predators on the island. If only the dodo could have soared like a seagull, it could have easily evaded its human predators. Relocating to safer areas would have saved its nests. By the early 1600’s, the dodo was no more. In many societies since then, the dodo has come to symbolize extinction, obsolescence, and inability to adapt. 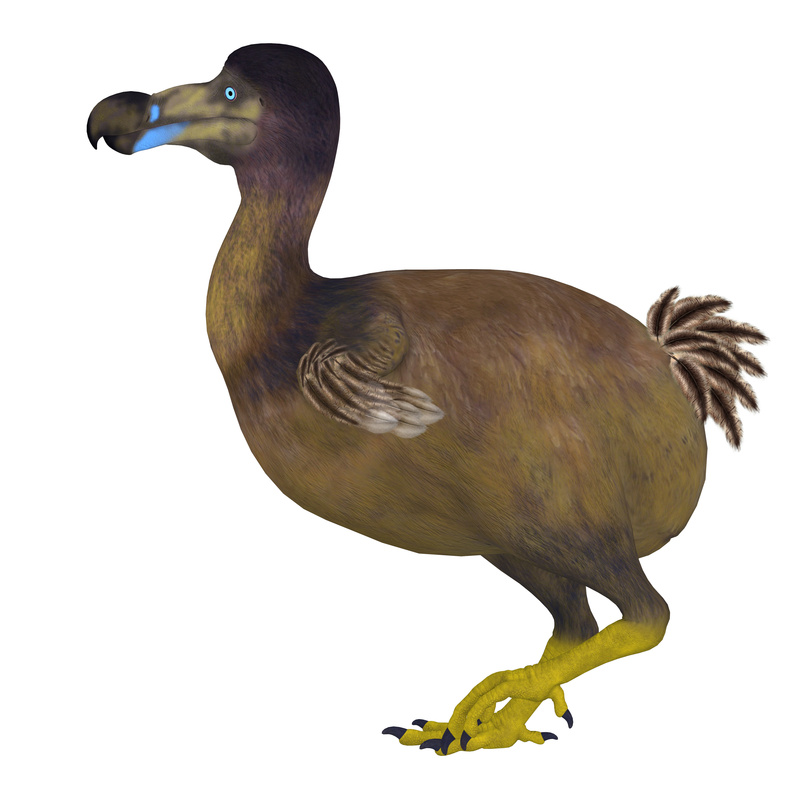 In the end, the dodo became extinct because he couldn’t fly. Are you in a dead end job situation and a career that just won’t fly? Many people persist with career situations that suppress or inhibit their advancement. However, unlike the dodo, people can rapidly adapt if they so choose. Yet, they refuse to fly. Why? Most often, the misery of the familiar is more comfortable than the fear of the unknown. Remember that dodos are an easy catch. Settling is easier than striving. If you want to fly, you have to ask yourself some probing questions. What would you do if you could be free of your dodos—all those situations that are preventing you from rising to new heights. Would you change jobs? Would you strike out on your own and start your own business? What risks would you take? What can you do? Everyone’s situation is different. For a mentor or advisor to tell you, “Just do this and you’ll be fine,” is highly presumptuous. I can tell you what I did, and you can decide if it solves your specific situation. Tune in to market trends. Job obsolescence due to market disruption brought on by technology are the norm these days. Companies are perpetually seeking ways to reduce reliance on human labor. Technology is often their enabler for doing so. To counter this situation, you have to be able to pivot into a completely different or parallel career path. How? Never pass up an opportunity to gain a new skill. 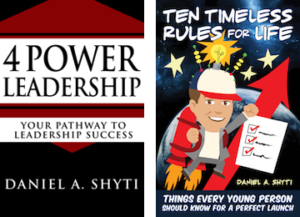 The intensifying competitive nature of the job market requires that you consistently find ways to increase your value to prospective employers or customers. With a rich skills inventory, you can build an array of choices for yourself that makes you an attractive prospect in any economy. This technique has served me well in my career. Because I’m an avid learner and enjoy a broad diversity of subjects related to my core career path, I’ve been able to switch jobs when a dead end was insight. In other cases, your industry may be healthy, but you’ve just grown weary of your current job situation. When this is due to a supervisor who suppresses your advancement, the best thing to do is get away from them. Switch departments or switch jobs. Having a robust skills inventory enables you to do this more easily. Numerous HR surveys consistently point to the top reason people quit jobs—their supervisor stinks. 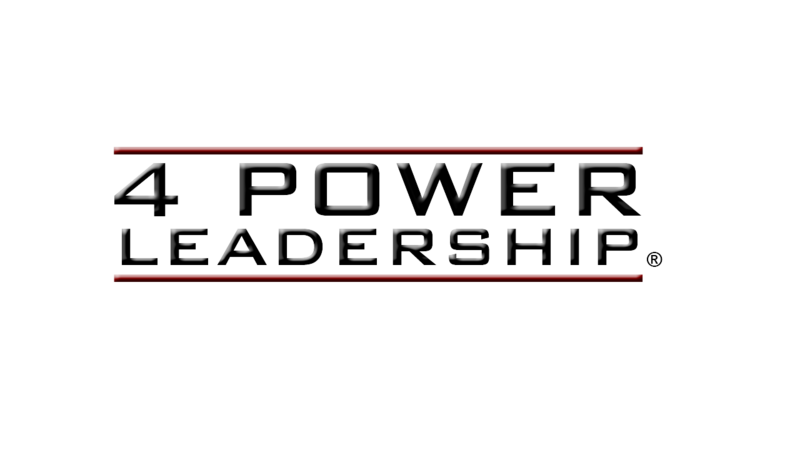 You don’t have to put up with a weak, ineffective, or negative leader. Unlike the dodo, you can fly when someone threatens your nest. 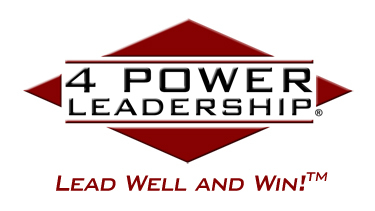 I now enjoy helping others apply proven leadership principles, so that they can unlock their personal potential. Life is too short to put up with dodos and the last thing you want is to become one. So, be free of the dodo. Start charting your new course. Make a plan and set goals. Grow your wings and soon you’ll be flying.